Jesus calls all believers to be baptized. 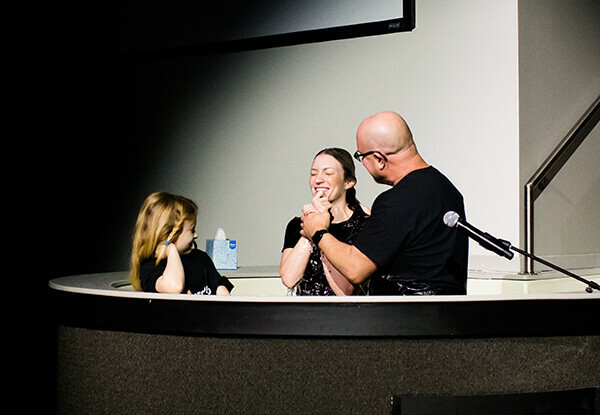 Baptism symbolizes the cleansing and the fresh start that we experience through Jesus. It is a significant moment when you celebrate your new life in Jesus. We baptize people any day of the week, any time of the day. If you are wanting to get baptized or are wanting to know more about it, please fill out our Connect Card and check the box next to baptism. One of our Discipleship Team members will be in touch shortly!